Nintendo Switch, the last newborn and portable video game console of Nintendo, is created to go wherever you want, transforming from home console to a portable one in a second. 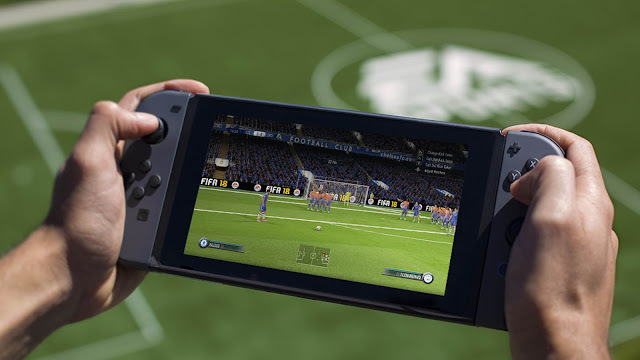 So in this football season you could play to Fifa 18 for Nintendo Switch for thee first time, in the most social, realistic, immersive football game ever created and designed for a Nintendo Console. 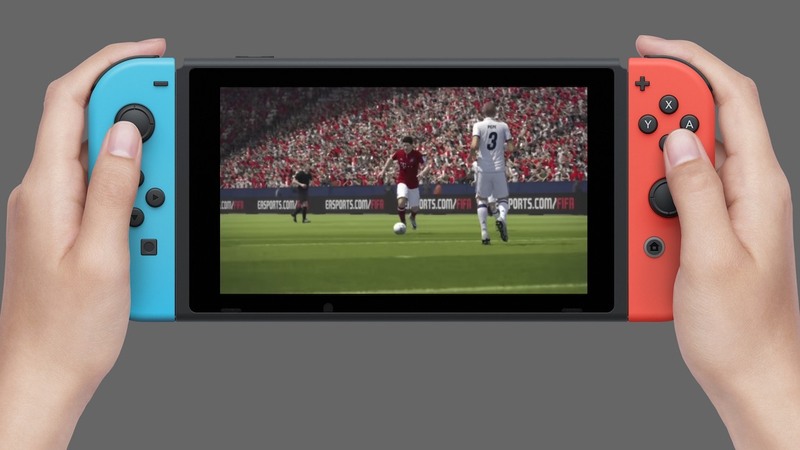 Now, you can take with you and play in a unique ways Fifa 18 on Nintendo Switch. So, with a new rendering technology, Fifa 18 on Nintendo Switch gives you the best portable Fifa experience, thanks to new pitch environments, realistic characters likeness, new gameplay mechanics, built exclusively for Nintendo Switch. Fifa 18 for Nintendo Switch, includes many modes like Fifa Ultimate Team, Career Mode, Local Season, but, unfortunately, The Journey is not considered. 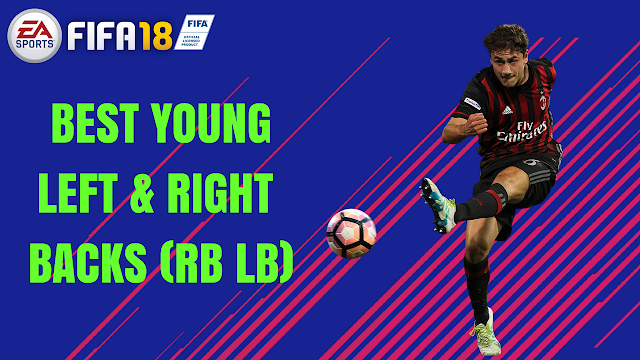 Fifa 18 for Nintendo Switch gives the best of Fifa game, like iconic legends of football, including Ronaldo, Pelé, Maradona, Henry. Fifa 18 for Nintendo Switch will be released on September 29.